Kohl Harrington from “Pet Fooled” was in to visit MDF and tour the manufacturing plant. Kohl recorded some video for his upcoming Pet Fooled 2. 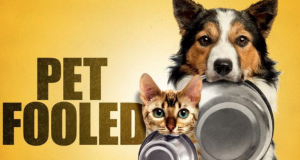 If you have not already watched Pet Fooled, please check it out on Netflix.